Sarah Taylor is a qualified teacher with the IDTA and a full member of the Actors' Union, Equity. 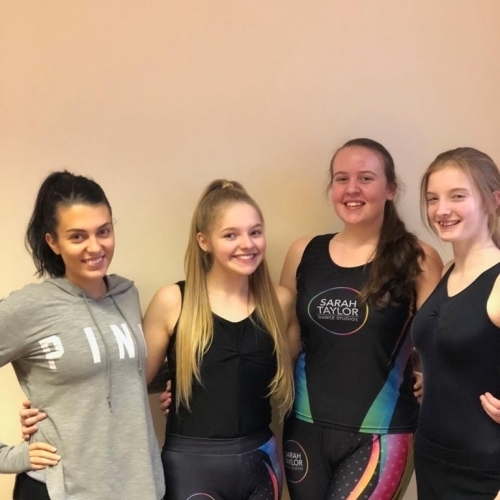 The Sarah Taylor Dance Studios are situated in Batley, West Yorkshire. 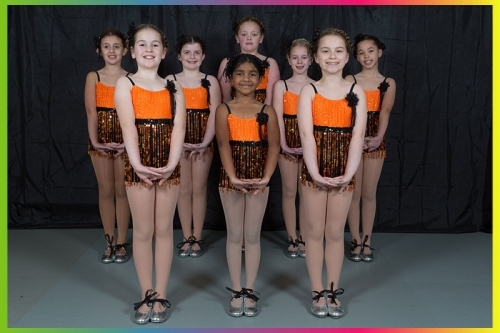 The Studios are dedicated to teaching Dance, Musical Theatre and Acro/Gymnastics to people of all ages. 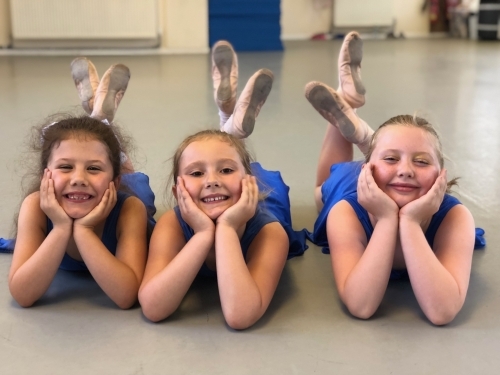 The Studios offer tuition in Ballet, Tap, Musical Theatre, Acro/Gymnastics, Modern Jazz, Freestyle, Cheerleading and Street Dance. Terms: Terms and Conditions Applicable and available from the Studio. I just wanted to say a huge thank you, not only was the show great but Richard and I are always amazed each year at how much our child has grown in confidence and this year was no exception! When you see your child dancing in front of so many people with the biggest smile on their face it&rsquo;s amazing. My daughter takes her dancing very seriously and we hope we will have the opportunity to watch her dancing for many years to come. Thank you once again for another great years teaching! Enjoy the summer! Thanks for everything over the last 10 years! I&rsquo;ve loved every minute I&rsquo;ve been dancing! I&rsquo;ll miss you loads! Good luck with everything, see you soon hopefully. All the best.